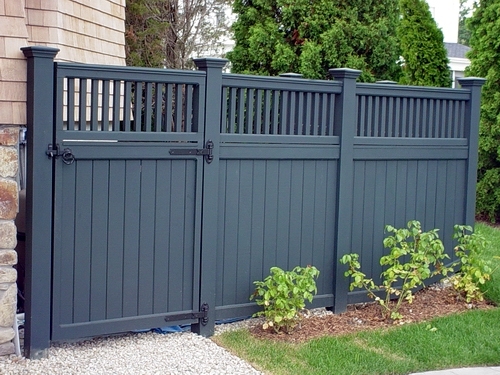 New Jersey premium landscape architects, designers and builders: fencing repair services, fence installation, railings, chain link, vinyl, wood fencing. Family-owned. 30 years' experience. Call 856-218-8911 for your in-person estimate. 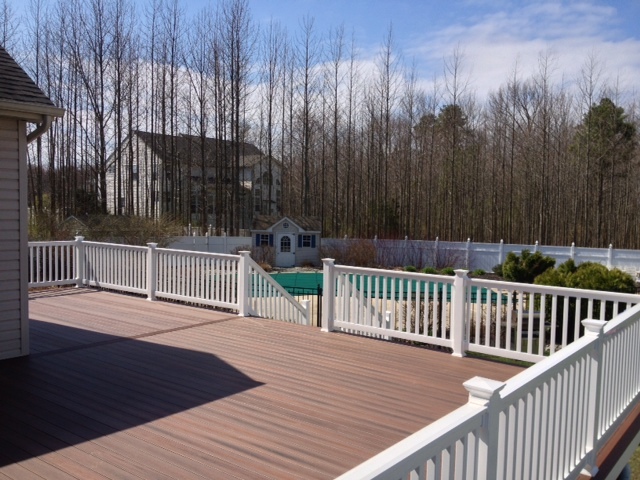 If we've installed a pool or deck for you recently, or if you already have a pool or deck in your backyard, consider letting us add a fence or railing. Keep your family safe from accidents in and around your pool, protect your property from trespassers, or just simply add that extra bit of style for a finishing touch to your beautiful backyard. When you partner with The Burpee Group, you will also have access to all of the custom railing services you'll ever need: we install and repair railings around pools, patios, pavers, and more. 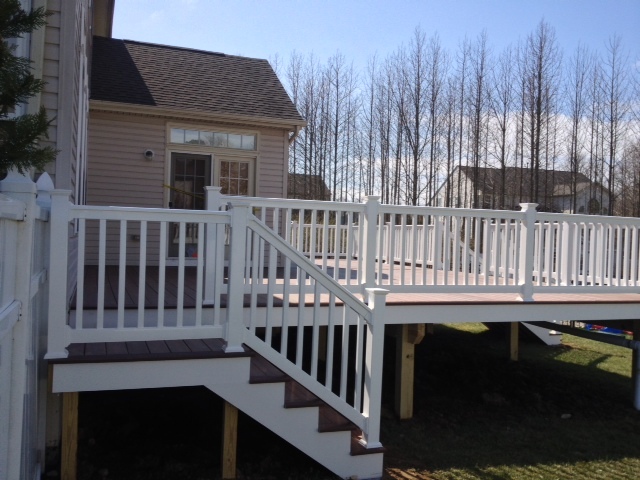 With over 30 years of industry experience, we know you'll be pleased with your fencing or railing project. Give us a call today to set up an estimate for your next project. We guarantee your satisfaction.